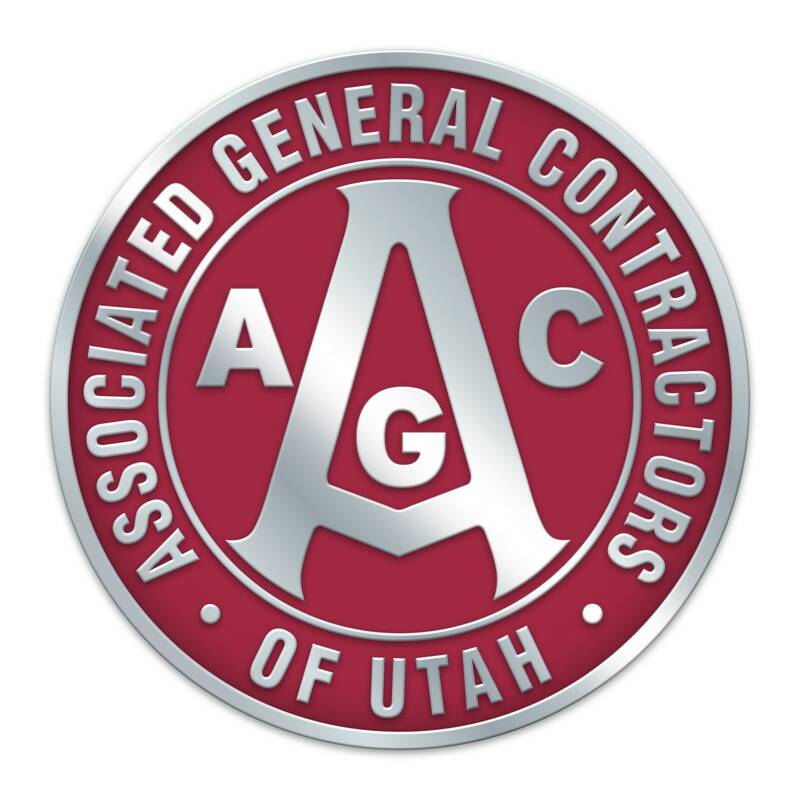 Thank you for your interest in joining the AGC of Utah. We have three membership categories: General Contractor, Specialty Contractor, and Service/Suppliers. General Contractor dues are based on your company’s previous year’s (Utah only) sales volume. Specialty Contractor and Service/Suppliers pay a flat annual dues rate of $769. Service: Any firm providing professional services to the construction industry.